The whole picture with a free copy of Jesus Monotheism: A Summary of the Argument (Whymanity Publishing, 2016). A 40% discount on the paperback (published by Wipf & Stock). Slide decks to accompany each chapter (Keynote and Powerpoint). Secure payment. We do not store your card details. We will email you download links. Here is an extract of Jesus Monotheism: Volume 1, including the Table of Contents. 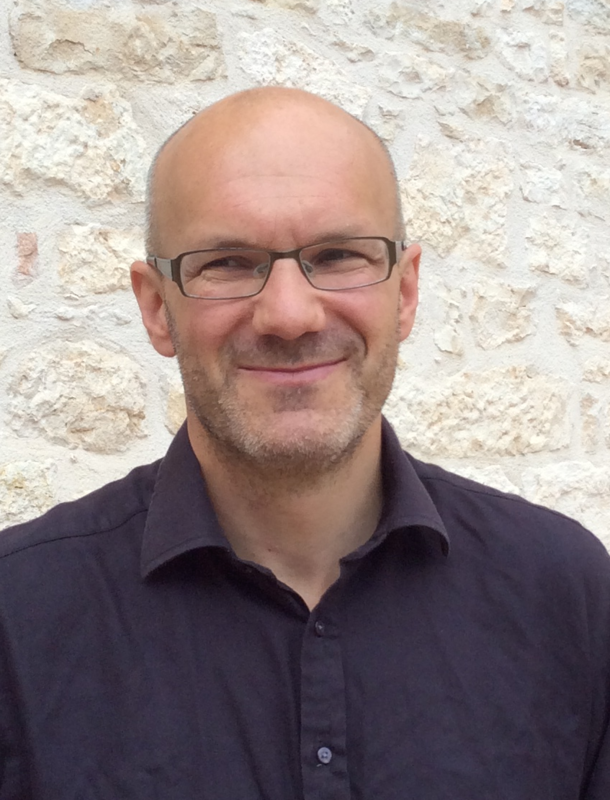 Crispin Fletcher-Louis (D.Phil, Oxford) is a Visiting Fellow at the University of Gloucestershire, UK and the Director of Whymanity Research and Training. He has held posts at King’s College London, and the universities of Durham and Nottingham. He was the founder of Westminster Theological Centre, where he served as the Principal until 2012. Dr Chris Tilling, St Mellitus College (British New Testament Conference 2016, panel review of Jesus Monotheism, Volume 1. C. Fletcher-Louis, Jesus Monotheism. Volume 2. Philippians, the Synoptics and Questions in need of an Answer (Eugene Or./Toddington: Wipf & Stock/Whymanity) . C. Fletcher-Louis, Collected Works. Volume 1: The Image-Idol of God, the Priesthood, Apocalyptic and Jewish Mysticism Eugene, Or/Toddington: Wipf & Stock/Whymanity Publishing. 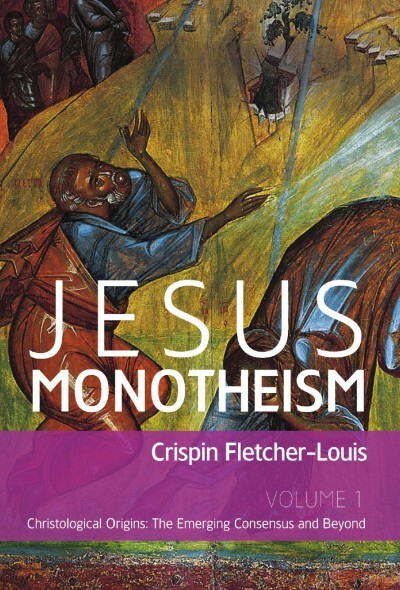 C. Fletcher-Louis, Equal with God: Jesus’ Divine Identity, the High Priesthood, and the Greco-Roman Ruler Cult, in John 5 Eugene, Or/Toddington: Wipf & Stock/Whymanity Publishing.